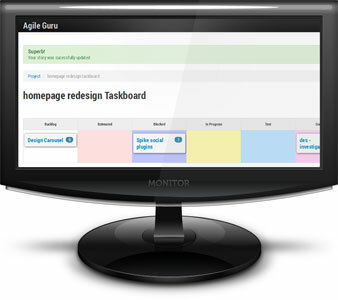 Agile Guru is a new project management web application made for you. 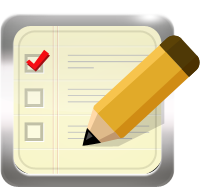 Whether you are a large company or a single user, our application gives you the capability to manage tasks in a simple and agile manor. 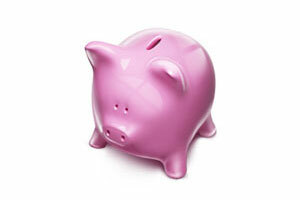 It is designed to allow you to keep track of each milestone in your current project. No annoying trial periods, limited features, or hidden charges. What's more... despite the free tag, it is still kept advert and spam free, maintaining a look thats just beautiful and fast. 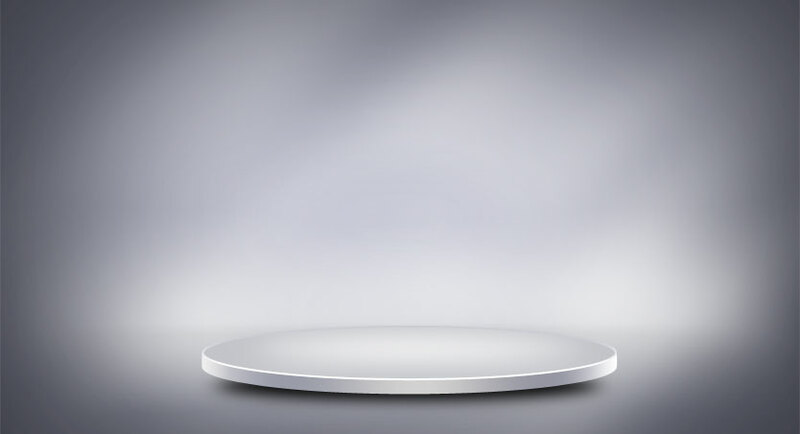 It really is made for you! 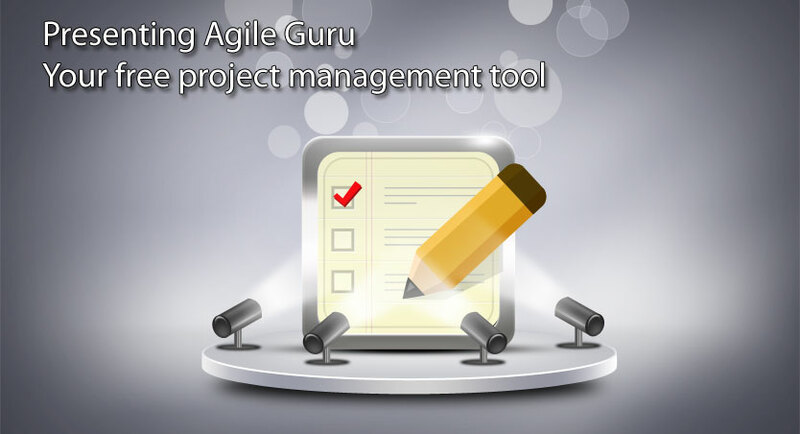 Agile Guru lets you manage your project anytime and anywhere. 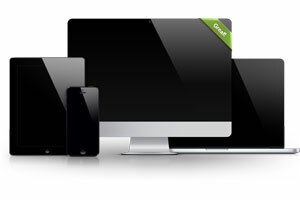 As long as you have Internet access you can even use AgileGuru from your Desktops, Tablets and even the latest mobile devices. No Installation or setup required!